Tag Archive | "windows store"
Windows 8 Store Market Share. 1% Seems Right. …so I did some digging and calculations. 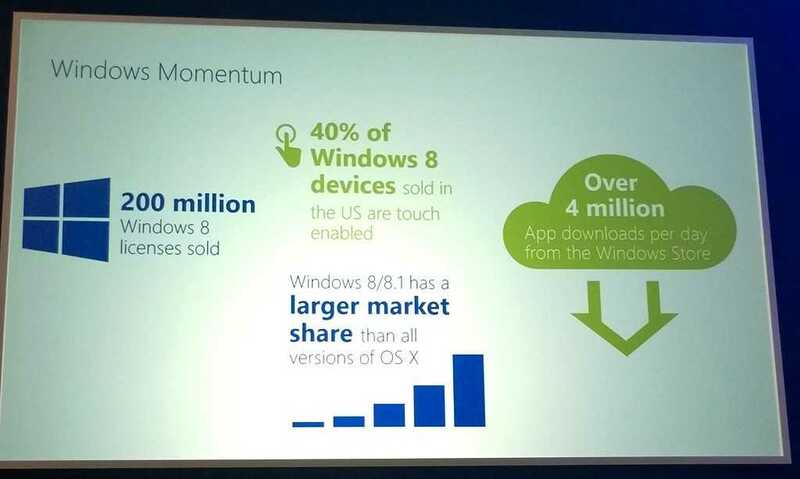 Here are some figures that might help ISVs more than the useless figures given by Microsoft. Windows 8 has 0.5% share of the global internet app-devices market. A 1% share of revenue would give a value of around $250 million for the global Windows 8 Store economy. History, Services Comments Off on Windows 8 Store Market Share. 1% Seems Right.